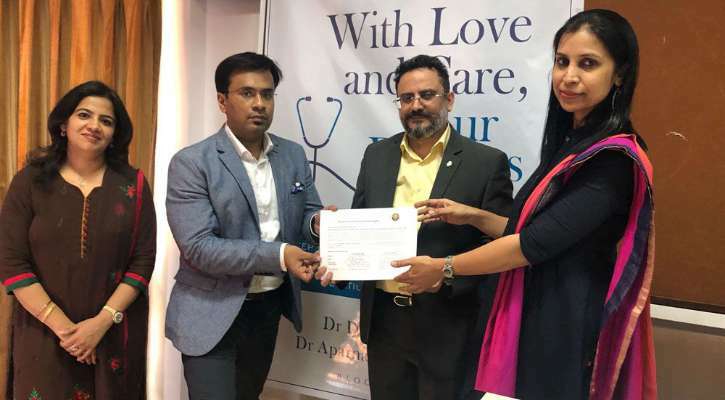 Mumbai: India’s first-ever “Patient & Doctor Rights Manifesto” defining the various aspects of doctor-patient relationship authored by the Mumbai-based surgeons Dr Aparna Govil Bhasker and Dr Debraj Shome was released to the Indian people today. Dr Vipin Checker, President of the Association of Medical Consultants a Doctor’s body representing over 11,000 medical specialists in India formally launched the document. Dr Lalit Kapoor who is the founder of the Association of Medical Consultants (AMC) provided critical inputs to this document. The Manifesto forms a part of the upcoming book “Dear People, With Love and Care, Your Doctors,” authored jointly by renowned surgeons Dr Bhasker and Dr Shome. This eagerly anticipated compilation of stories by some of the most compassionate doctors talks about some of the most touching experiences in their careers. This book is at the pre-production stage and will be globally launched in July 2019 by the renowned literary house Bloomsbury, with a foreword written by His Holiness the Dalai Lama. 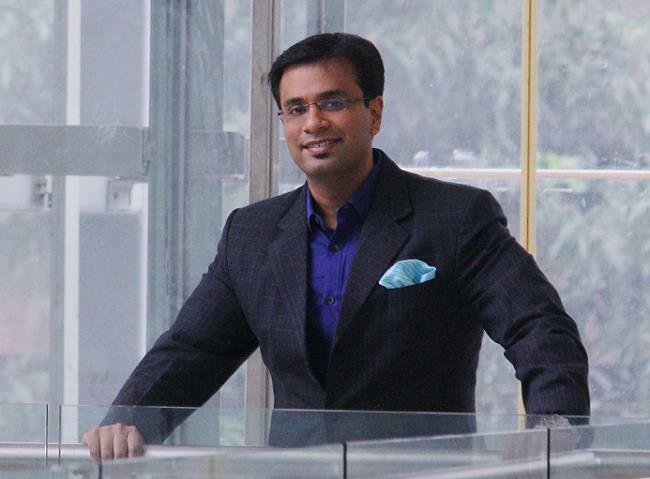 Added Dr Aparna Govil Bhasker: “The systemic problems in society are creating a rift between doctors and patients and we hear many discouraging stories of this strained relationship in the media daily. The lack of trust from both parties is so widespread that today we have come to a state where it almost feels like India is at war with its doctors.